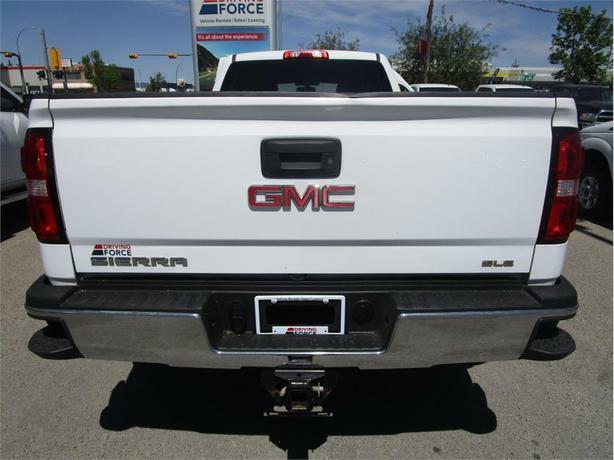 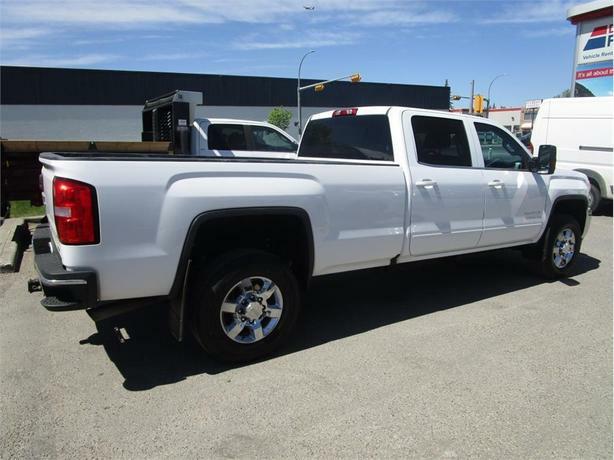 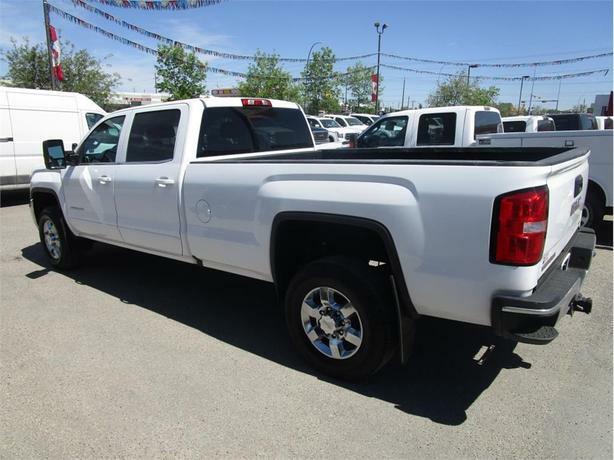 This nicely equipped 2017 GMC Sierra 3500HD SLE crew cab long box 4X4 is ready to work. 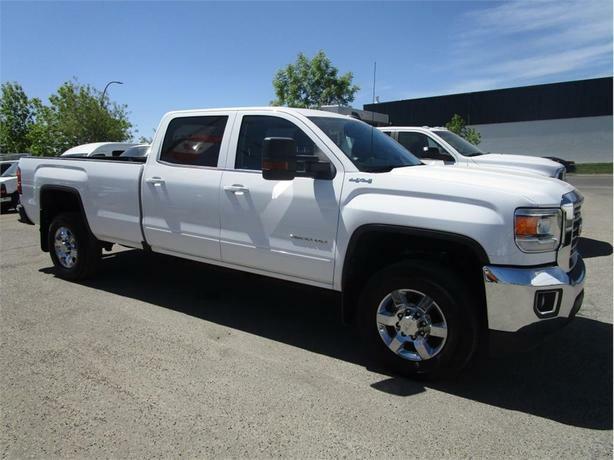 Features a powerful 6.0L V8 gas engine, 8-foot long box with spray-in bed liner, backup camera, trailer tow package with factory brake controller and pullout mirrors, remote engine start, power driver's seat, power windows, power door locks, air conditioning, tilt, cruise, keyless entry, seating for up to 6 passengers, and easy to clean vinyl floor. 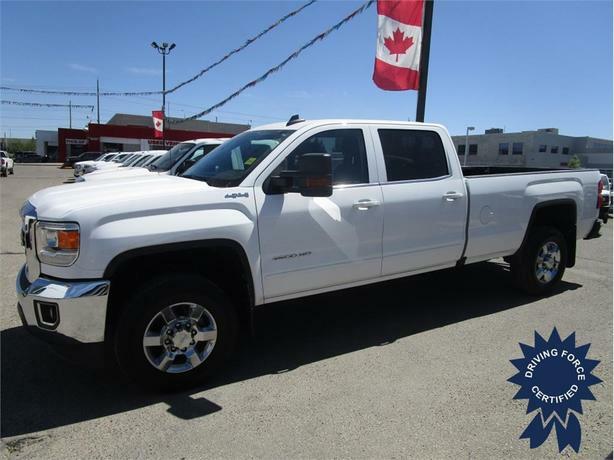 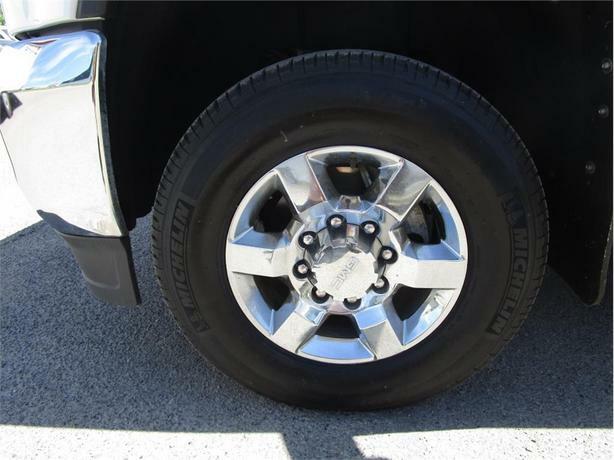 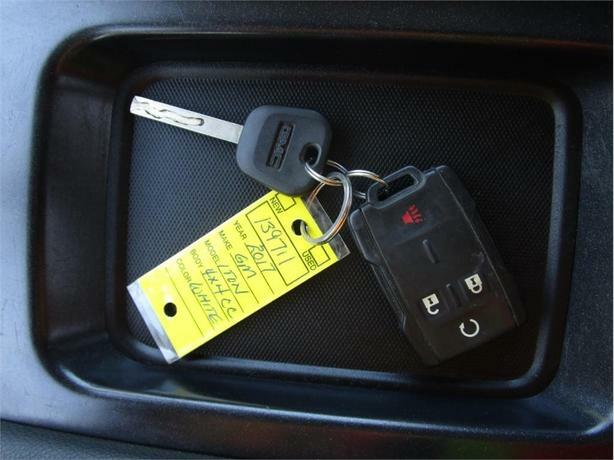 Truck has been certified to our high standards, is Alberta AMVIC inspected, comes with 2 sets of keys, all factory books and manuals, and balance of the factory warranty. 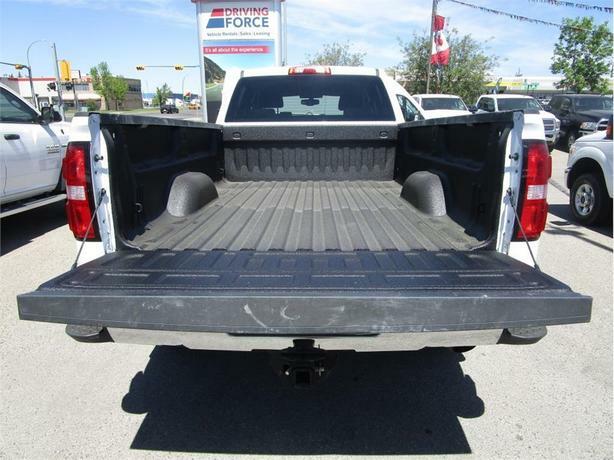 We strive to be your best choice for work and fleet trucks in Calgary, call or email one of our knowledgeable commercial truck sales specialists today and see the Driving Force difference.